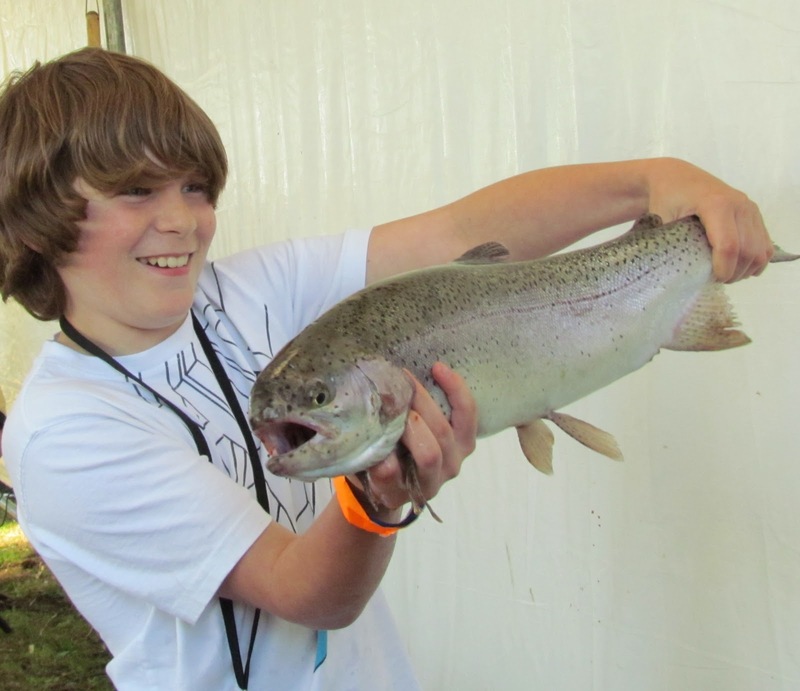 Nothing compares to watching a child catch their first fish, shoot their first bow or simply enjoy stories around a campfire surrounded by family and friends. 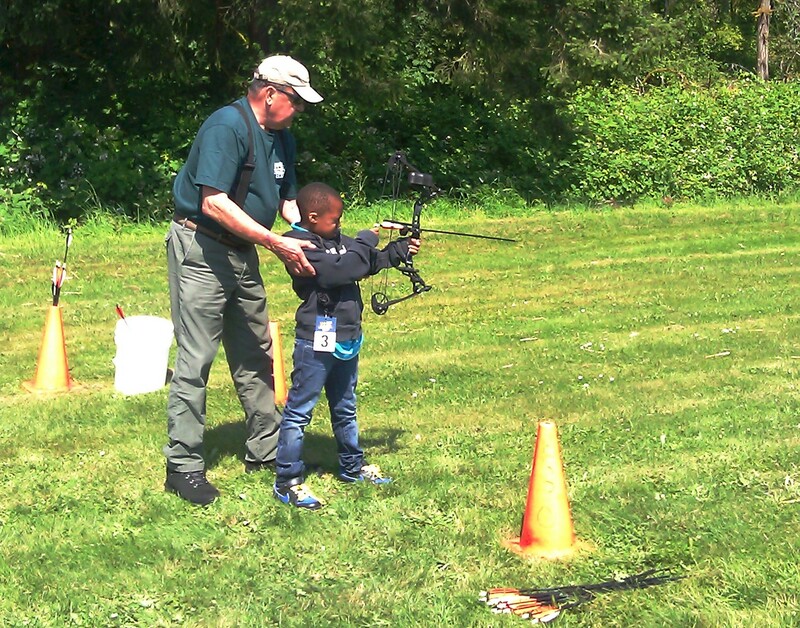 Thanks to Cabela’s CLUB Visa and the USAA’s Trail Blazer Program, I was able to participate in the Family Outdoor Day July 7th in Lacy Washington where over 300 attendees participated in various outdoor activities while surrounded by the beautiful Western landscape. Even I enjoyed the ringing of the gongs. 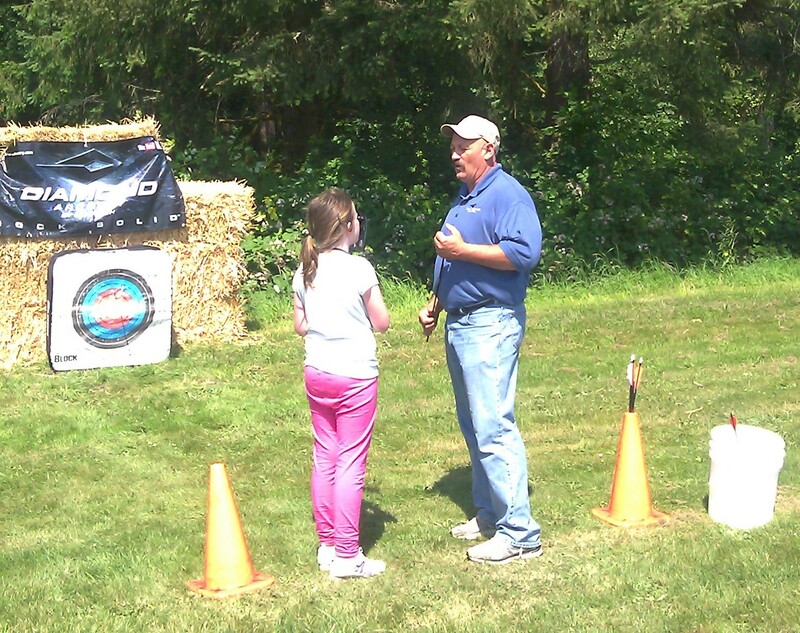 At each activity, participants found expert guidance and education, ensuring the development of safe habits, gun safety and ethics. The tiniest of children delighted in hunting paper zombies with Crosman airsoft guns. Marksmanship was tested at the 100 yard range with .22 rimfire with the goal of ringing the gong. All delighted in the sound of success. Kids learned how to set a worm on a hook to successfully catch their first fish, or for one boy, “the biggest fish in the pond”. Others discovered the joys of archery or re-discovered the joy of shooting an arrow down range thanks to the support of BowTech and their wonderful Pro-staff and volunteers. 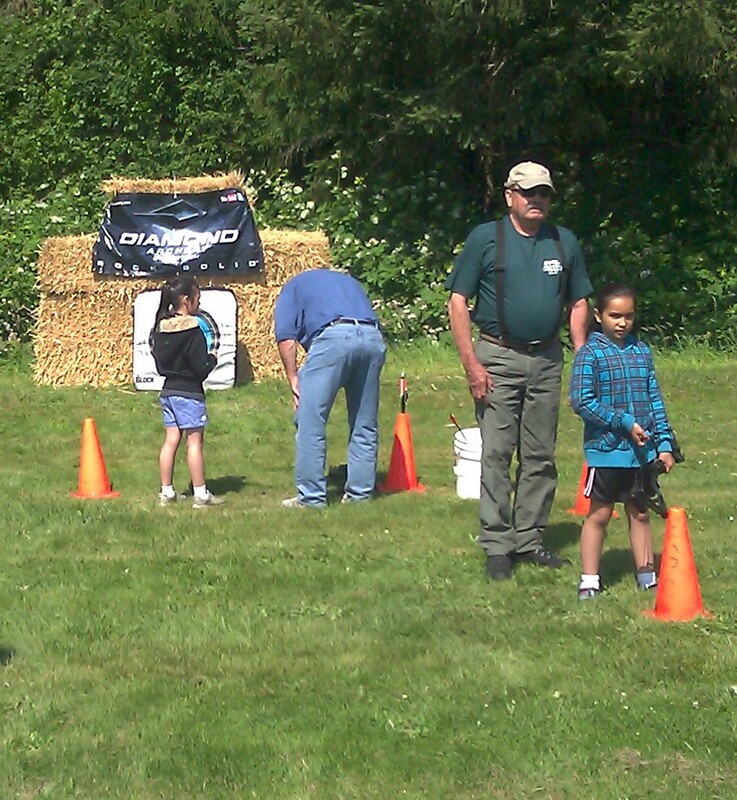 The sounds of shotguns pumping, followed by the command to “pull” signaled the beginning of trap shooting in this safe environment where everyone received coaching to be a more successful shot. Help was given to make sure that each participant was designated a well fitting shotgun, coaching with their follow through, and of course a pat on the back and congratulations with each improved shot. Some even drove their first car, well golf car, to navigate the course. My personal mission is always to educate, empower and inspire others, with the goal of giving others the confidence to try out new outdoor activities. For this event, I was able to share my experiences with photos and personal testimony as well as provide some valuable information regarding selecting the right gear for their chosen outdoor pursuit. Displaying a variety of gear and a complete gear list that attendees could take home that featured optics from Swarovski Optik, game calls from Rocky Mountain Hunting Calls (formerly Bugling Bull Game Calls), backpacks from Outdoorsman’s, Eberlestock and Cabela’s, scent elimination technology from Under Armour, turkey, elk and fawn decoys from Montana Decoy Company, backcountry vitamins and supplements from Wilderness Athlete, magazines from Elk Hunter and Western Hunter, information about the Rocky Mountain Elk Foundation and an assortment of other gear. Love the Barbie fishing pole! Some took home more than memories thanks to the prize raffle at the end of the day. Excitement amongst families was evident when they were drawn as a winner of the multitude of great prizes. A truly unique culinary experience was provided by the Northwest Dutch Oven Society where their volunteers prepared a Dutch Oven feast of spaghetti, baked beans, trout and for dessert, pineapple upside down cake. After dinner, families gathered around the campfire to hear stories told from times past and sing songs until little eyes could no longer remain open and families returned to their tents or camp trailers. 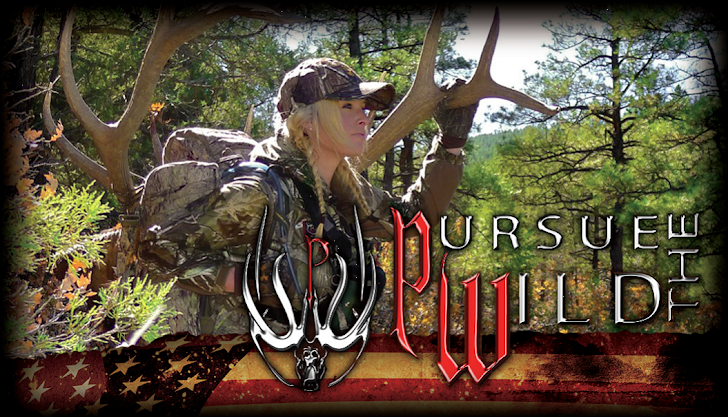 The continuation of the hunting heritage through outdoor education, participation in events like this, sound wildlife management and habitat conservation is vital to the future of our time honored traditions. Becoming a skilled outdoorsman, enhances character, builds confidence and instills a sense of responsibility to our youth. 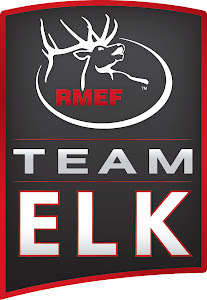 A big thank you goes out to Cabela’s CLUB Visa and the Evergreen Sportsmen’s Club for organizing this remarkable event. 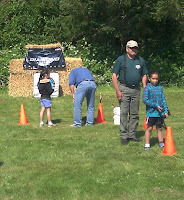 I am looking forward to participating in next year’s Family Outdoor Day!